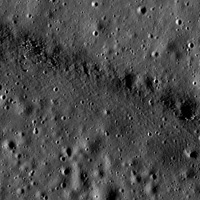 Rima Bradley is a northeast/southwest-trending linear rille located between Mare Imbrium and Palus Putredinis (very close to the Apollo 15 landing site). 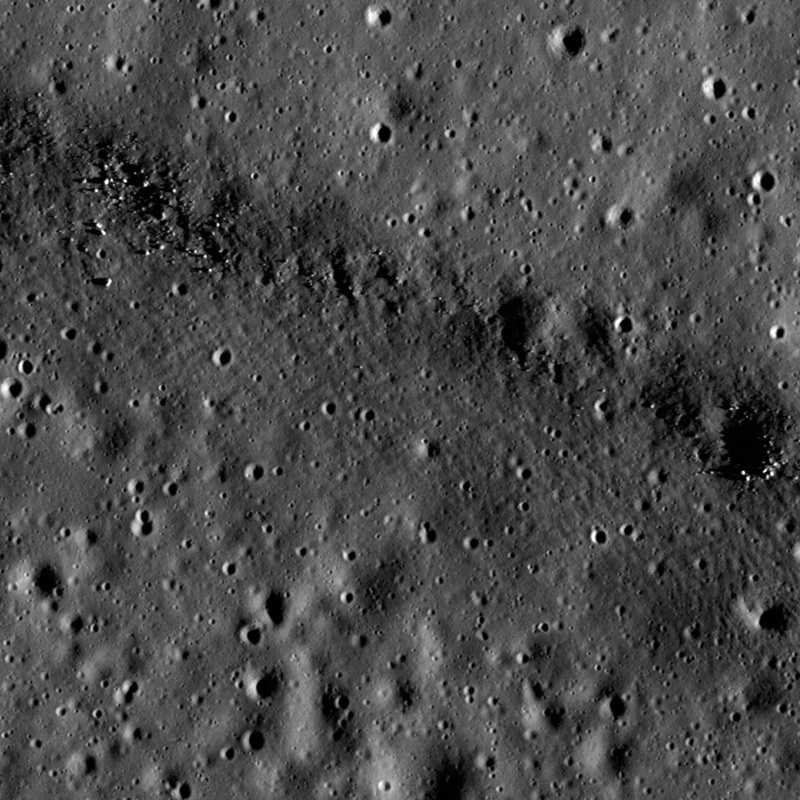 Rima Bradley probably formed as a result of tectonic stresses in the Imbrium basin. LROC WAC monochrome mosaic, illumination from left. This region is geologically complex, featuring sinuous rilles, mare volcanism, highland mountain ranges, and of course impact craters.